Broadcasting legend, Bob Harris, is a long-standing advocate for the country music scene both here and across the world, building up the Under The Apple Tree brand to become an established country hotspot. Taking it out on the road throughout April and May, Bob will be bringing some of the finest country & folk newcomers to stages near you, but before it kicks off, we sat down with the man himself to talk about what’s so special about country music. Want to keep up to date with all our interviews, competitions and more? Why not sign up to our newsletter? 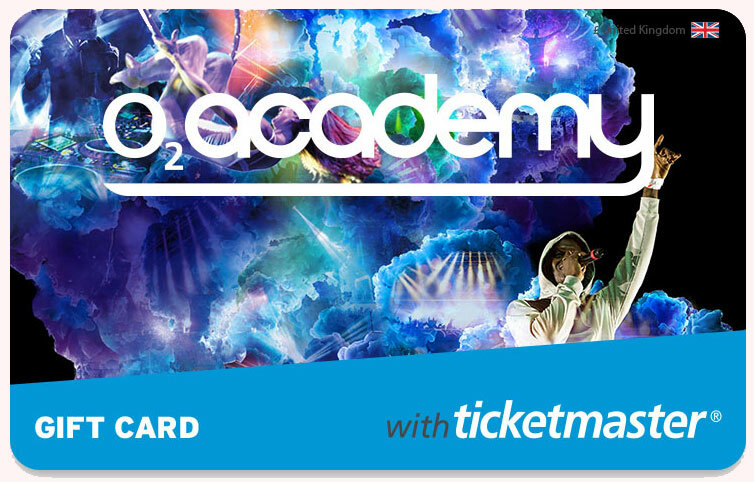 You can now purchase Academy Music Group gift cards! They can be used on thousands of shows across the UK in our venues. For more information, click here.